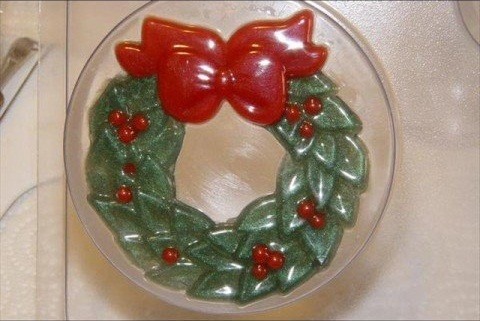 A great way to class up your Christmas party is to make cute little decorative soaps shaped like wreaths. In this tutorial, learn how to use easy pour and melt soap to make decorative guest soaps for the holidays. It's easier than you may think, and only takes a few steps. Your guests will certainly appreciate the extra personal touch.